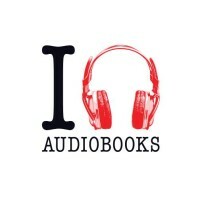 On the Road, Promotions & Events	AudiobookMobile is Ready to Hit the Road! Everyone already knows that audiobooks make any road trip better…but now the Audio Publishers Association (APA) is taking the perfect combination of “audiobooks + road trips” to a whole new level! 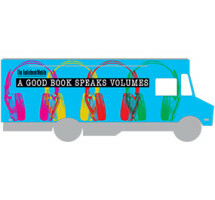 We proudly present the AudiobookMobile, a custom-wrapped vehicle that will travel to five cities in the northeastern United States August 30-September 27, introducing the audio format to new listeners. Perhaps it will visit a city—and a library or book festival—near you! Find more information, including the official press release, on the APA’s website. 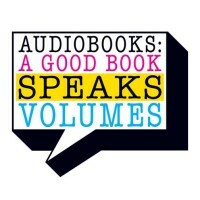 AudiobookMobile: Saturday, 8/30 in Washington, D.C.
Golden Voices Theatre Performance/Q&A: Wednesday, 9/3 in Washington, D.C. Traveling this weekend? Find some great listening suggestions for the entire family in our Summer Family Road Trip Featured Collection. 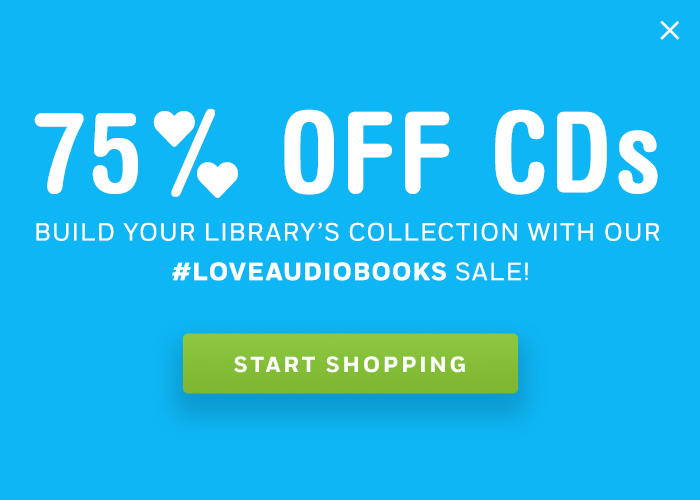 Honk if you love audiobooks! We’ll see you on the road!